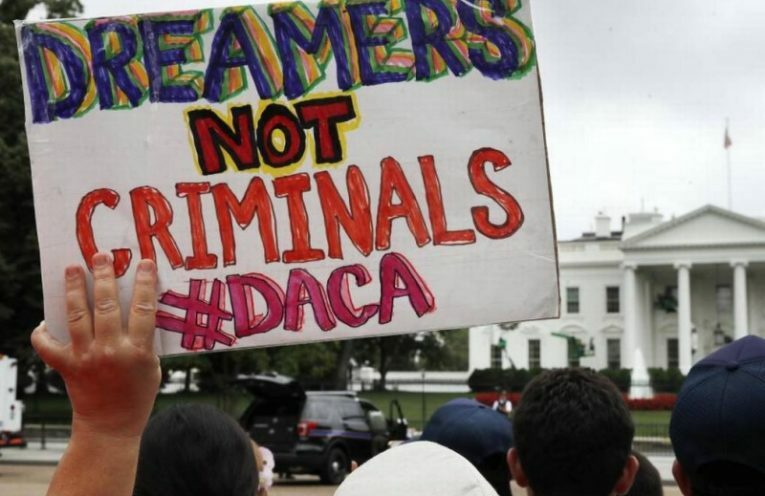 Donald Trump has ended DACA, the Deferred Action for Childhood Arrivals program, leaving the fate of 800,000 young undocumented immigrants in the balance. On today’s show we’ll hear Attorney General Jeff Sessions’ announcement justifying the move, and then turn to Joshua Stehlik of the National Immigration Law Center to find out what this means for “Dreamers.” Then, Tania Rashid, a correspondent for PBS NewsHour will explain what is happening to Myanmar’s persecuted Muslim minority, the Rohingya as more than 120,000 refugees flee horrific violence. Finally, Heela, a member of the Revolutionary Association of the Women of Afghanistan (RAWA), will join us. RAWA is the oldest women’s political group in Afghanistan and Heela will explain what Trump’s escalation of the longest war means to ordinary Afghans.